When its ticking over smoothly you don’t even notice, but hit a bump in the bookkeeping road and you certainly feel the palpitations! If your bookkeeping is disorganised, haphazard or non-existent then be warned, it eventually comes back to bite you. Get your books right and avoid the bite! As Accountants and Financial Professionals, we’ve listened to your stories of frustration, poor communication and bookkeepers who just aren’t up to the task. You’ve asked for Bookkeeping Services that are aligned to your accountants needs and we’ve delivered. Our bookkeeping services are steered by a highly respected accountant who is a Partner in Lawrence Group and our CFO. See for yourself what a difference it makes to have proactive bookkeepers who are streamlined with your accountants needs. When you outsource your bookkeeping, you know it’s taken care of. As a business owner there are lots of things you could do yourself, but it’s time to ask if that’s the best use of your time? Employing a staff member to manage your books adds liabilities that may cost you more in the long run. That’s why Lawrence clients choose to outsource. When you have Lawrence Bookkeepers onboard you’ll forget you ever used to stress about your BAS. We design a service to suit your needs – whether that’s monthly or quarterly reporting, you’ll find Lawrence Bookkeepers unflustered, efficient and accurate. You can depend on us to ensure your staff members are paid, their Superannuation is taken care of and holidays and sick time are accounted for. There’s no one-size-fits-all approach, your business will have different needs depending on the stage of growth you’re in and we have packages for every stage. 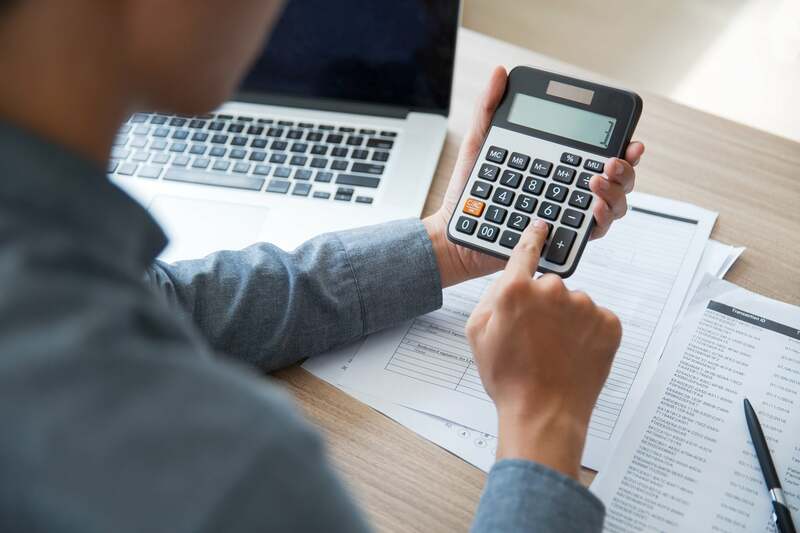 Bookkeeping is a day to day activity that includes preparing invoices, reconciling weekly bank feeds, managing petty cash and paying your suppliers. Led by a senior accountant the team of bookkeepers at Lawrence are in-tune with your business needs. Lawrence Bookkeepers are a friendly and professional team who understand what it means to deliver to high standards. Leadership from a senior accountant means your books are always aligned to your accountants needs. Castleglen have integrated their accounting and bookkeeping services with Lawrence and appreciate the efficiency it brings their business. 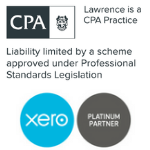 “Accounting and bookkeeping go hand in hand and now that Lawrence are managing both we have confidence that our books are exactly the way Cameron wants them. I know I could pick up the phone right now and they’d be on top of it all. Lawrence Bookkeeping Service are here to make life easier for you - we pride ourselves on getting to know what makes you tick. Book your no-obligation risk free consultation and meet the winning team who are waiting to help you. Why? Because you want to depend on a service to deliver accurate information and don’t have time to be checking up. Why? Because you need a team who are aligned with your business goals and grow with you.